If you are interested in being an Arizona Thespian Alumni and have already graduated high school, please fill out the application below. Once you have submitted your application, it will be reviewed, and you will be contacted. All applicants are subject to a background check. Please see the link below for instructions on how to enter your information. You will be contacted if 1) your profile comes back flagged or 2) your information has not been entered by October 12, 2018. If you do not have a background check you may not volunteer for the Arizona Thespian Festival. We will be sending emails out to inform you of upcoming events. 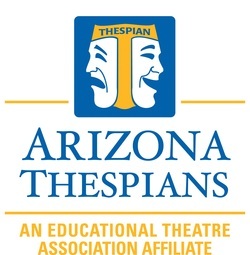 Alumni Email List please fill this form to keep updated on AZ Thespian events and how you can assist. The Alumni scholarship was created to help our dedicated Thespian alumni thrive in their pursuits in education. 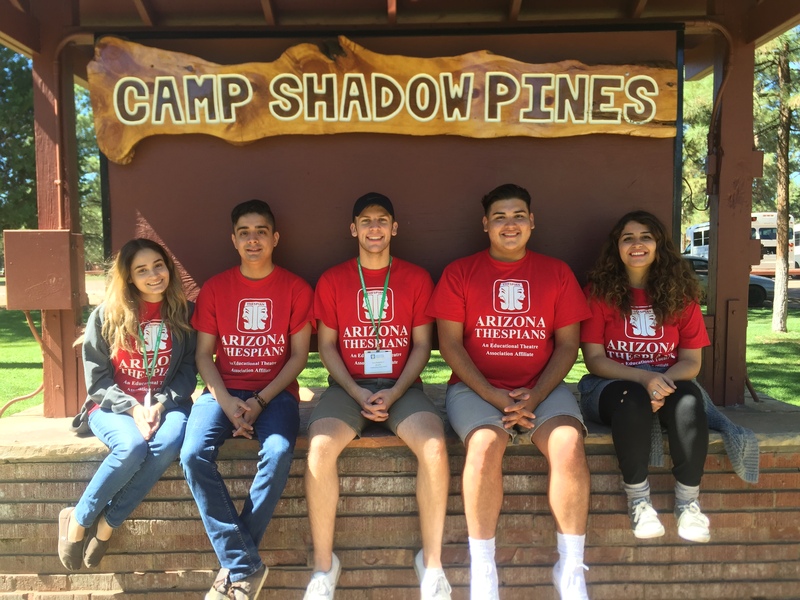 This scholarship will provide a $500.00 to their college of choice. We appreciate all of your AMAZING hard work put in by the alumni to make this organization possible! The scholarship will be awarded in August, 2019.